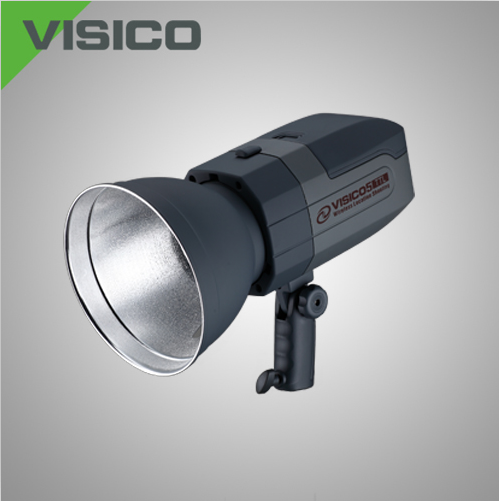 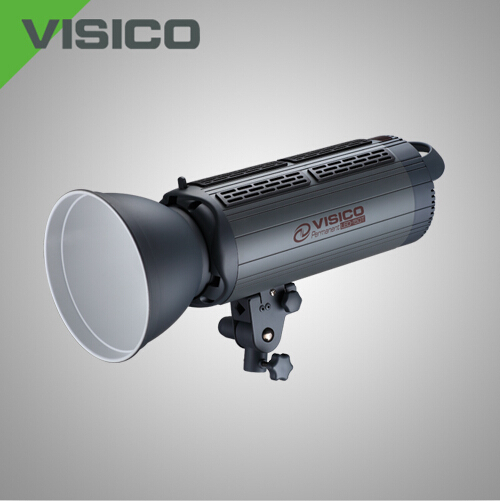 VISICO is a manufactory specialized in photographic equipments, and a technology innovative company committed to the concept to “beautify customers’ life”. 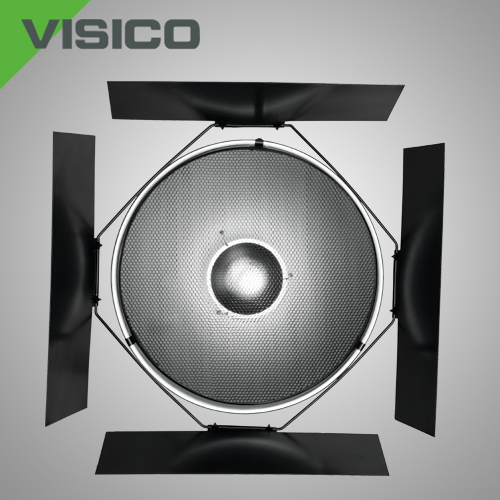 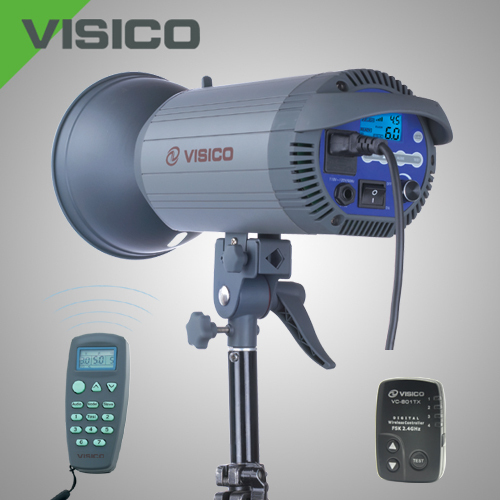 All kinds of studio flash, flash equipment, studio accessory, camera accessory and so on self-R&Ded and produced by VISICO are desired and respected by the countries all over the world. 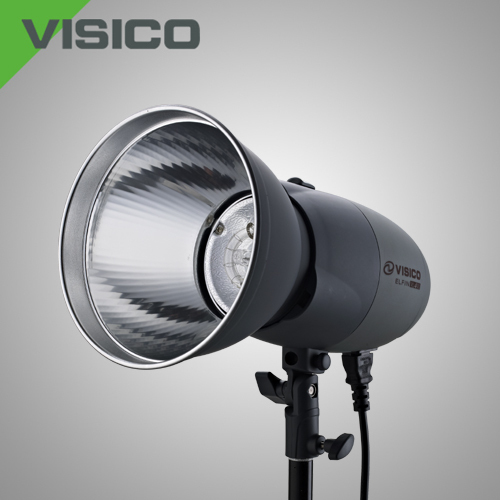 VISICO products gain the favor from the global photographers by fine quality workmanship and distinctive design. 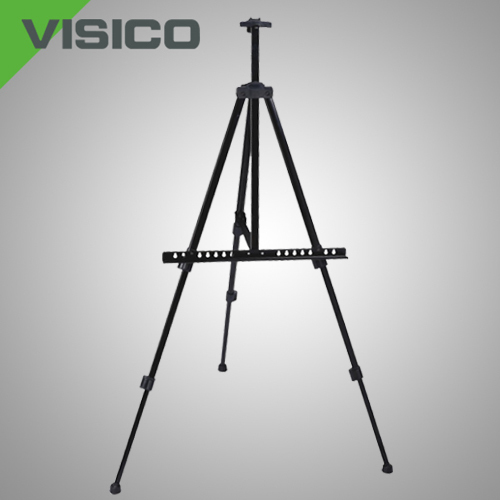 Meanwhile, VISICO provides the freedom space for photographers to personalize. 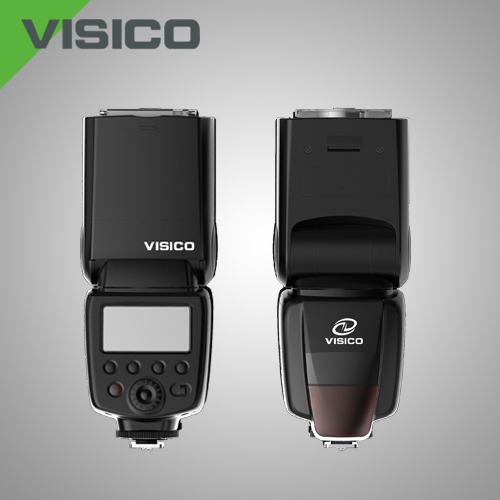 It presents to photographers not only the experience of excellent products, but also the enjoyment of beauty. 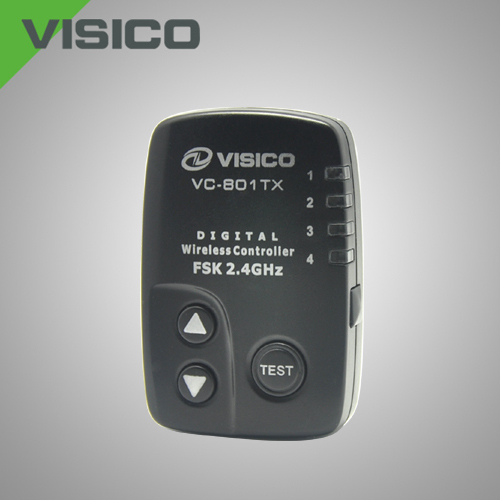 That VISICO gains the ultimate compliment from numerous adpersonin, photographers and avant-garde artists depends on its high accuracy, flexible convenience, quick operation and suitable innovative accessories; depends on modern office and production environment, advanced production facility and workmanship, experienced executives, creative R&D team and strong technical strength; depends on outstanding service team, powerful backing and enthusiastic & progressive line workers; depends on “Make progress day by day” concept inspiring the VISICO staff to be more innovative and enterprising , to perefct service, improve products and create surprise continually even more. 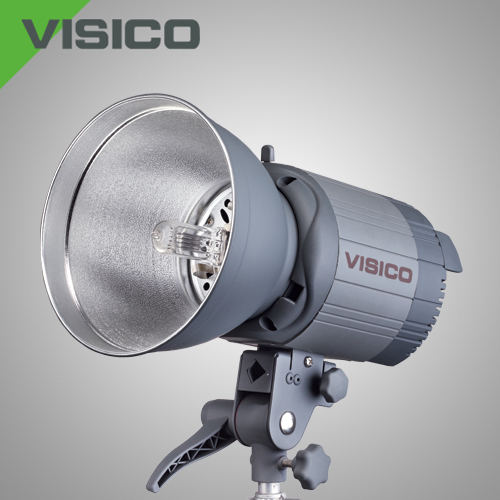 A vivid artwork, a heartthrob feeling. 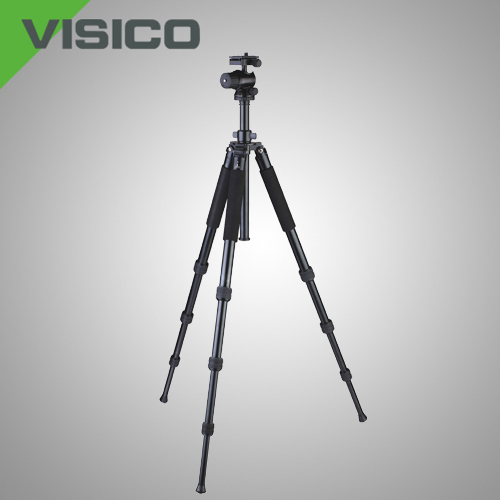 We are looking forward to share them with you and create more legends for you.